As to whether we evolved in a linear fashion from arboreal apes or just one day our ancestors just stood up in not entirely clear. However, the effect of complete transfer of function of arms and hands to legs and feet led to a change from vertical suspension by the upper extremity to vertical support by the lower extremity. The heel dropped to weightbear and the foot ceased to function as a grasper and operate as a lever instead. The divergent hallux was necessary for arboreal life; but terrestrial habits necessitated a straight line axis between the first and second metatarsals. The heel, medial arch and big toe are critical to bipedal and unique to human beings. There is no scientific evidence to support gender or racial differences in the anatomy of the foot. Upright posture allowed hands to develop and many authorities consider bi-pedalism ensured the human brain became more complex. The expansion and elaboration of the brain followed the development of the foot by two million years. During that time speech developed and I believe our ancestors learned to think on their feet. A remnant of this is seen today with the inclusion of foot and lower limb metaphors within our lexicon. Walking is a learned human trait which involves an intricate cerebral, neuromuscular co-ordination to control the centre of pressure of the body and its multi-articular extremities. Our whole civilization is based on being able to move from one point to another, either micro journeys like walking across the shopping mall or macro journeys like travelling across the world. The complete foci of rehabilitation therapy today is the goal of independent movement and fundamental human right. 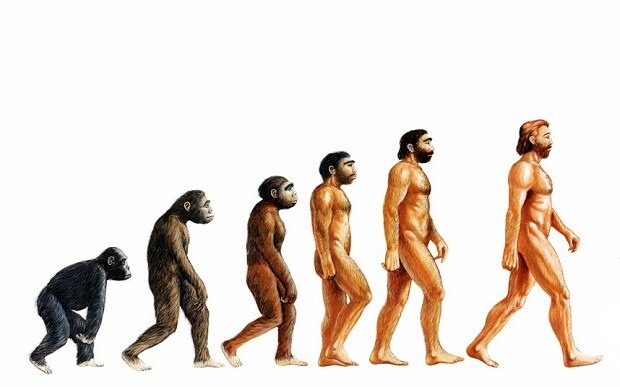 Bipedal stance has influenced the anatomic development of buttocks and bosoms; legs and thighs, as well as tummies and hips. Sigmund Freud considered the development of upright stance led to display the primary and secondary sexual characteristics. In no other living creature is this so overt and indeed frontal copulation is a coital position unique to human beings. The Victorian psychologist reasoned as a species with procreation on its mind humans had no need to develop a sense of smell because there were greater benefits in perfecting sight. 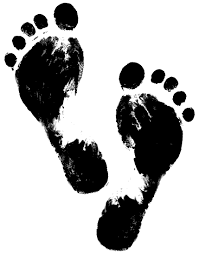 A dynamic foot print captures the foot in contact with the ground during the stance phase of gait. This may last for approximately 0.6 of a second. The foot has five separate functions during this time i.e. it absorbs shock (shock attenuation) as the heel hits the ground to dampen down the impact of heel strike on the upper body; in quick order it becomes a mobile adapter during mid stance to spread the load over its surface and again stabilise the upper leg; in conjunction with the other foot (now in mid-air) the weight bearing foot then reforms to become a rigid lever to start propulsion, finally the foot takes off through the great toe. The function of the arch is to maintain a spring in the foot which ensures the ability to change from a shock absorber through to a stable pedestal then finally a rigid lever. 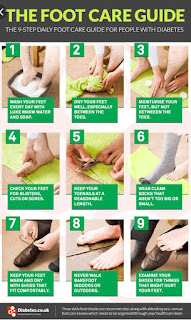 There is not much gainful information can be taken from a static print of the foot, so often used to gauge flat feet. To make any sense of the kinetic machine the foot print needs to be dynamic with software appropriate to break the foot contact down into time phases. This is what happens in gait laboratories where force, pressure, shear, heat and position can all be analysed. Gait Analysis, what is that all about? Research has shown human movement is a repeating set of activities. Cycles are not exact replicas but are very close, none the less. First cinematography then high speed video facilitated slow motion analysis which allowed models of human movement to be examined and assessed. Podiatric biomechanics works on the principle of allopathy with foot levers, lifts and tilts. 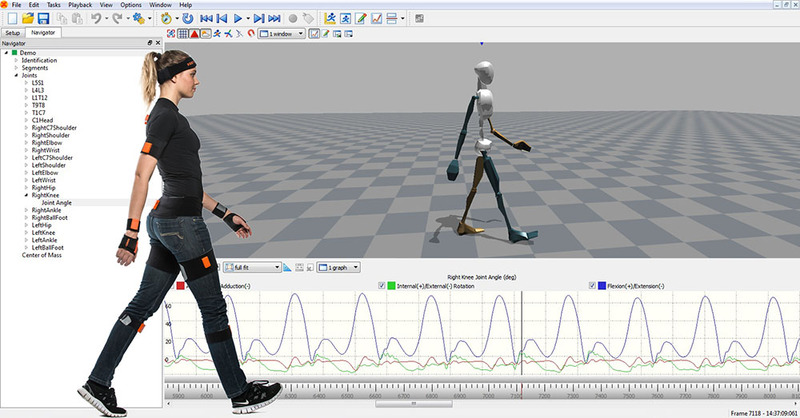 The effects of these replacements can be observed and measured using gait analysis. Kinematics information may be combined with kinesiology to compare physical with physiological data in a valuable biomechanical profile. Interpreting static footprints was a medical preoccupation early in the century and referred to a crude method of selecting people for military service. Two extremes defined the parameters of a normal foot. These were a flat arch or a high arch with something in between the middle being taken a normal. This does not account for foot mobility and many soldiers ended up in the forces because they had high arched feet that were rigid. Most inappropriate for square bashing and a guaranteed military service fraught with sore feet. Others would be recruits were perhaps more fortunate to be rejected because their feet were mobile and flattened on weight bearing. The type of foot is often found in elite sportspeople used to extreme activities, usually pain free. Length of toes is there a significance? An extremity which grasps things like the hand needs long digits; a lever requires only short extensions. There are periods of prehistory where it has now been shown the length of the toes in early humans shortened. It is most unlikely shoes have had any influence on either the evolution of feet or the genetic pattern of modern feet. But the design of early footwear especially sandals does reinforce the familial tendencies found in different races. For example, Greek sandals were made to accommodate a long second toe; Romans, a long first; and Mesopotamians, a long third. Egyptian statues capture this phenomenon and historians believe this was considered a mark of respect for the other Mediterranean civilisations.